HONG KONG (AP) — Hong Kong plans to ban e-cigarettes and other new smoking products to protect public health, the leader of the semi-autonomous Chinese territory said Wednesday. Worldwide, the market for cigarettes is declining, although mainland China remains the largest producer and consumer of tobacco products, with more than half of the country’s men regular smokers. In Hong Kong, bans on smoking in public places have significantly reduced consumption and the mainland has followed in recent years by forcing smokers outdoors. 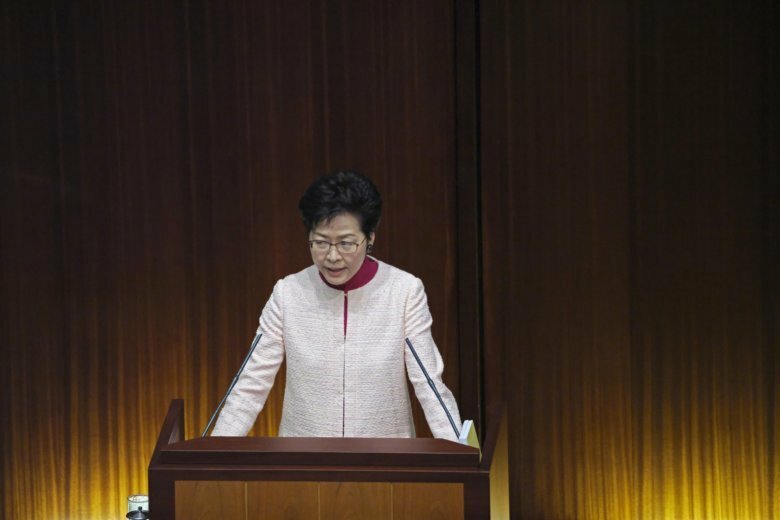 Lam’s speech focused on improving quality of life in Hong Kong, where education, health care, youth employment and the high cost of housing are key concerns. Lam did not touch on controversial political issues in the territory, where Beijing has increasingly tightened its grip since Hong Kong’s handover from British to Chinese rule in 1997.